I generally pick up Espoir in the U.S. in special spots like K-Town NYC and it’s always a thrilling discovery. The brand is sleekly minimal but retains that clever smile-inducing factor that so many Korean brands do well. Rather than being cutesy on the outside and just-ok inside, the formulas really deliver and their sense of color is a big love for me. The Instant Comfort Lip Oil gloss in Motion Pink is that dream shade you obsess over and think you’ll never find. 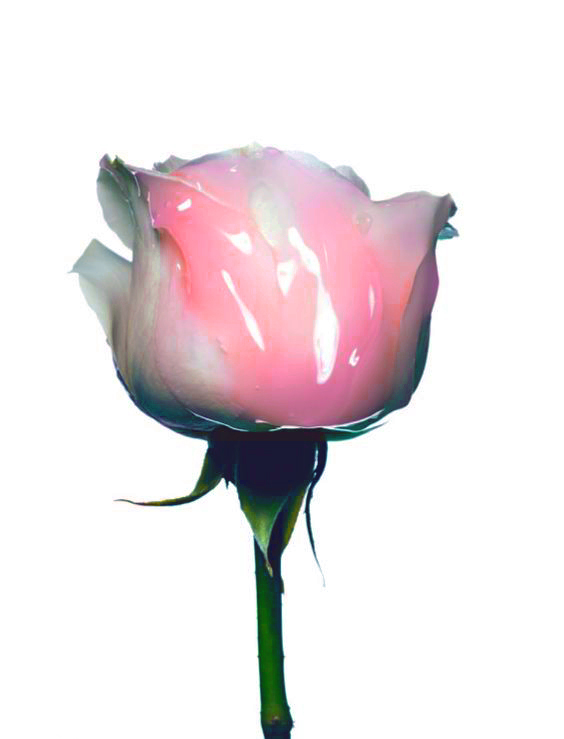 It’s plant-derived and moisturizing, going on sheer and glossy with no sticky feeling and a wash of color that’s just right - not too intense but still impact-fully pink. The silicone applicator is very satisfying and precise too. The Water Splash Pink Primer wouldn’t work for all skintones - but if you’re fair to medium with neutral through yellow undertones, it’s a great subtle color corrector that really gives you a glow without adding shimmer or unnatural color. The “Pink Me Up” idea pretty much says it all. Sometimes I use it alone without other makeup on top - it just makes me look less sallow and by sallow I mean grey-blue : / (it’s winter).